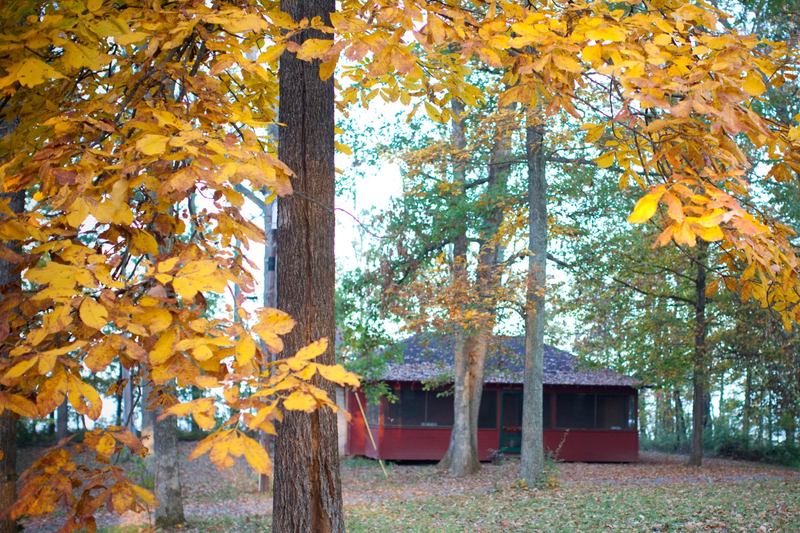 Located in the southern region of Indiana near Spring Mill State Park, Camp Rivervale is host to summer camps and retreat groups from all over. During the summer, Camp Rivervale’s grounds are filled with smiling faces of young and old alike as they experience God’s unconditional love through camp programming. The beautiful site is also visited regularly for retreats, staff outings, school programs, family events, banquets, weddings and more. Semi-Private Lodging – Otterbein Lodge (sleeps 36) • This climate controlled retreat facility is attached to Rivervale’s main dining hall and includes 12 semi private rooms sleeping 3 each. Cabins & Bathhouse • These cedar cabins include climate control and are in close proximity to the pool and bathhouse. 3 cabins sleep 10, 2 cabins sleep 16. Cottage • Sunset Cabin (sleeps 8) • This climate controlled, semi-private cabin has a porch, a small kitchen, and 2 bunk rooms. Peggy has spent most of her life working with children. She currently serves at The Promise in Fishers, Indiana. Prior to serving at The Promise, she served 6 years as the Director of Children and Family Ministries at Newburgh United Methodist church. Before moving to Newburgh, she served as the Children’s Ministry Director and preschool teacher at Church of Four Seasons in Crown Point. She was the founding director and lead teacher at Our Littlest Angels Preschool at Valparaiso First United Methodist. Peggy has served in INUMC camping ministry for 26 years in various roles. Most recently she’s directed Primary and Elementary camps at both Pine Creek and Camp Rivervale and currently serves as a member of the Indiana United Methodist Camping Ministry board. Come back to camp for a fall reunion to see your camp friends & Counselors! Begin and end your day with worship with fun activities in between. Plus, you can bring a friend to see how cool camp is in hopes they will join you next summer at camp! Focuses on each student taking ownership of his/her faith by understanding what Christ did and how it will impact his/her life. Focuses on the reality of local and global needs. Encourages students to look outside of themselves to have outward expressions of faith. Exploration and response to personal calling into missional living and vocational ministry.